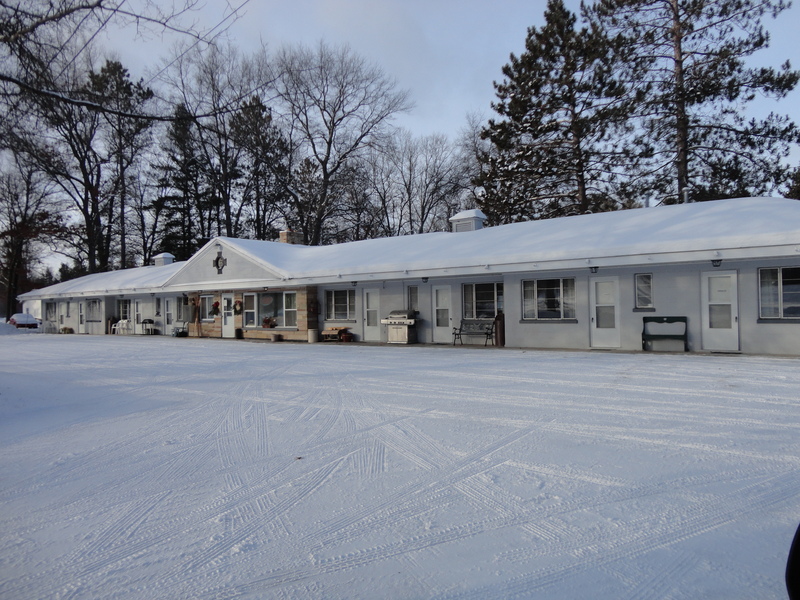 Welcome to 9 Oaks Inn, Your Home Away from Home! John and Sharon Hartman will be your hosts at 9 Oaks Inn. We are a mom and pop operation and are proud to provide an “at home atmosphere” to all of our guests. When you stay at 9 Oaks Inn, you get more than just a parking space and a bed, you share in the many amenities we have to offer. With 2.5 acres, we have ample parking space available for your toys. 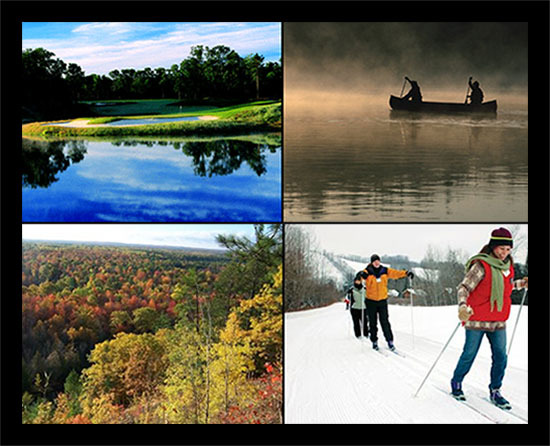 We will do everything to ensure your stay is a comfortable one including assisting in golf outing reservations, helping to schedule canoe trips, advising you about restaurants and the many things to do here in Northern Michigan. In 2014 and 2015 we modernized and remodeled every room as well as completed a summer kitchen with hot and cold running water. We are proud of the Inn and our mission is to make your stay just as comfortable as your home. 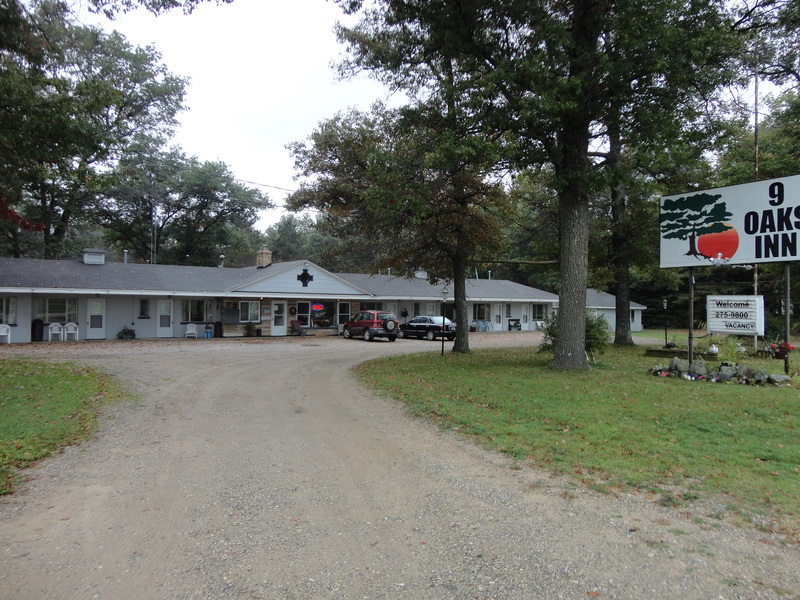 Come experience the beautiful outdoors of Northern Michigan and relax under the shade of the oak trees, here at 9 Oaks Inn.